Gift cards now available online or at the NYC Racquet Sports flagship store in Herald Square. 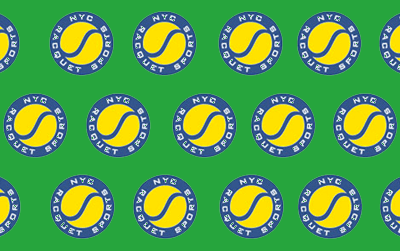 NYC Racquet Sports gift cards are the perfect treat for your favorite tennis lover! Click the gift card button below to get one!